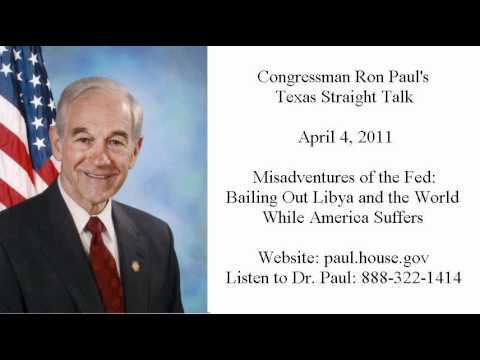 Ron Paul 4-11-11: On Out Of Control Spending. 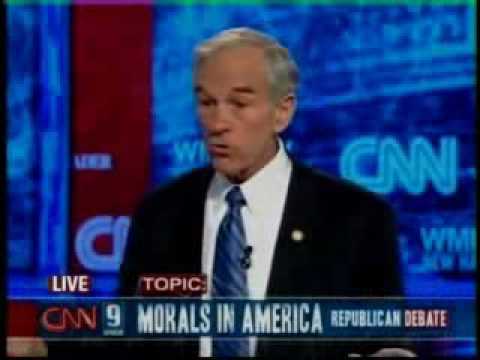 Ron Paul: The Fed Is Stealing the People’s Money. 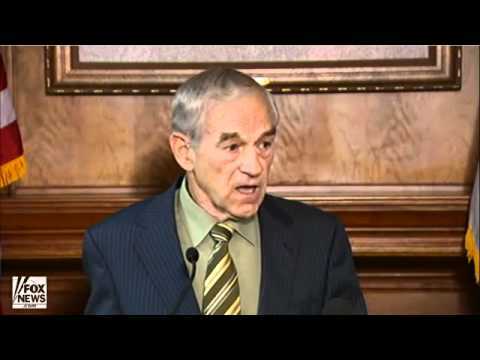 The Fed Undermines Foreign Policy.